Paul Kelly is one of Ireland's leading mandolinists. 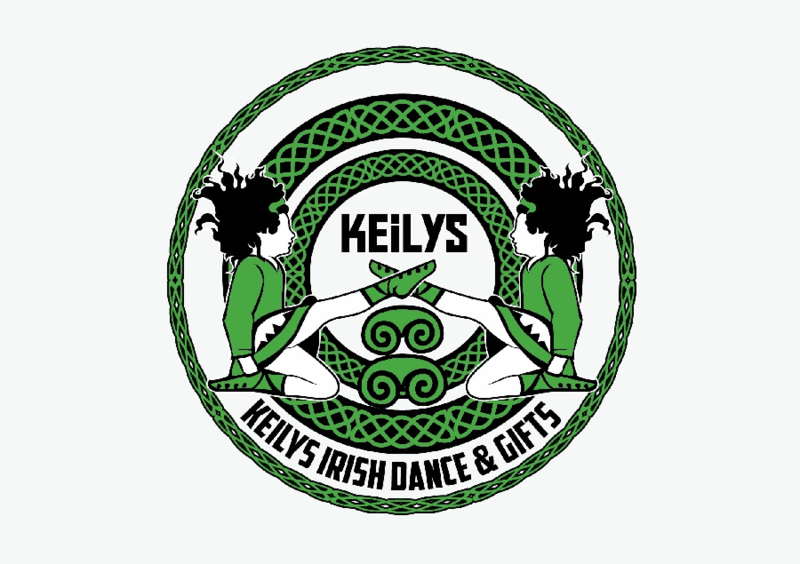 He has played and recorded with most of Ireland's top traditional musicians including Seamus and Brendan Begley, Gerry O'Connor, Johnny Moynihan and Sharon Shannon. A regular performer with singer Eleanor Shanley, he also tours Europe and the US with turbo tradsters The David Munnelly Band. Paul's 1998 solo recording, A Mandolin Album, received glowing praise for its inventiveness, production values, and for the quality and eclecticism of its music. 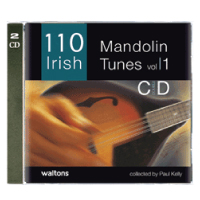 Paul now shares his rich repertoire of tunes in this fine collection, combining mandolin settings of the best traditional tunes with a selection of exciting modern compositions by such traditional luminaries as Michael McGoldrick, Emer Mayock, and James Kelly.